Big Boy No.2 Playing Cards is a fully custom deck of cards designed from the ground up. The court cards feature 13 fun and unique Big Boy characters composed of only primitive shapes. Although it's a fully custom deck, it was also designed with cardists in mind. 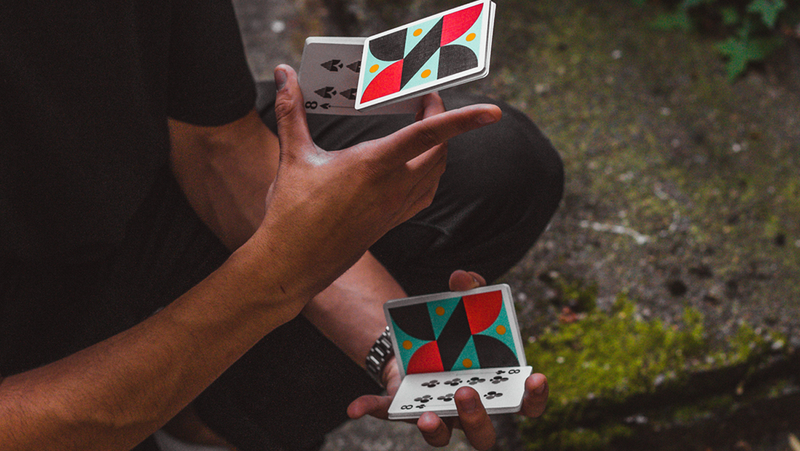 The back design features a unique twinÂ­tip design, making this deck perfect for fans and spreads.